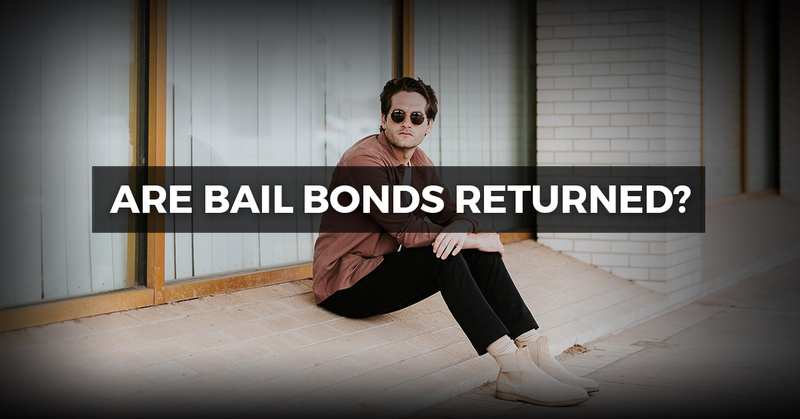 Bail Bonds New York City: Are They Returned? You just found out that a loved one is in jail. After some moments of panic, you’re able to regain composure. Then you ask yourself, “What am I going to do?” The unfortunate reality is that bailing someone out of jail can be expensive. On top of that, you won’t always have your money returned. But what percentage should you expect to get back and what are the stipulations? Keep reading to learn more. Before getting into surety bonds, let’s first understand cash bonds. If you’re able to pay cash bail to the court, you will have that money returned to you after the defendant makes all required court appearances. Should the person fail to show up in court, that money will be forfeited on your behalf. One more thing about cash bonds: If the defendant is found not guilty, the bond is discharged. On the other hand, if the defendant pleads guilty, the bond is discharged at the time of sentencing. Cash bonds seem pretty cut and dry, right? Though this type of bond makes the most sense, the fact is that the majority of folks don’t have access to such a large sum of money at one time. It’s why defendants tend to opt for surety bonds instead. When writing a surety bond, you’re going through a bail bond agent. The amount you are responsible for will be much cheaper because you pay a bail premium, which is just a small percentage of the total bail amount. Keep in mind that a bail bond premium is non-refundable. The premium is essentially a fee to use the bail bond company to manage your loved one’s case and make sure that he or she shows up to their court appearances. Some bail bond services also accept property bonds. If you are willing to offer the real value of your property to the court in exchange for the defendant’s release, you can secure a property bond. Be aware that property bonds are similar to cash bail in that the court will legally seize your property if the defendant fails to show up to court. If you’re reading this post, there’s a good chance someone you care about is in jail. Maybe you don’t know much about how posting bail works. Don’t worry, though! ABC Bail Bonds is a third generation business with over five decades of industry experience. We’ve seen just about everything you can imagine in the world of bail bonds. Our bail bondsman understands that you may be scared, embarrassed, or anxious about the next step in the legal system. We are happy to answer any questions you may have. At our New York City bail bonds agency, we believe that everyone deserves the chance to get they help they need. ABC is the place to go for fast, confidential, and friendly service. When you first contact us, we don’t treat you as if you were a number. Our bail bond company always goes the extra mile in helping your family through a difficult situation. We even accept all major credit cards and checks for your convenience. When it comes to affordable bail bonds, look no further than ABC Bail Bonds. We are here to help 24/7. Call now to get started.